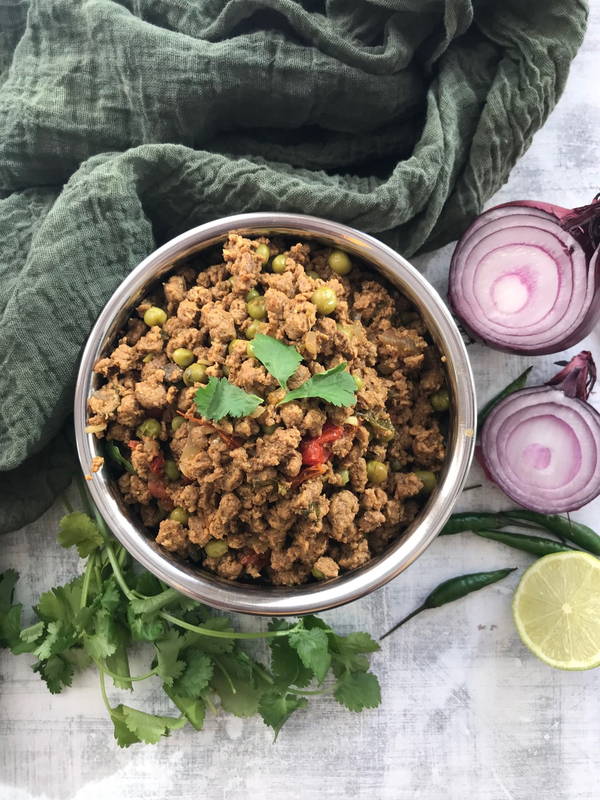 I decided to give up meat about 17 years ago and one of the things that I missed the most was Mince Lamb Keema. My Aunt used to make the best version of this dish and still does by all accounts. 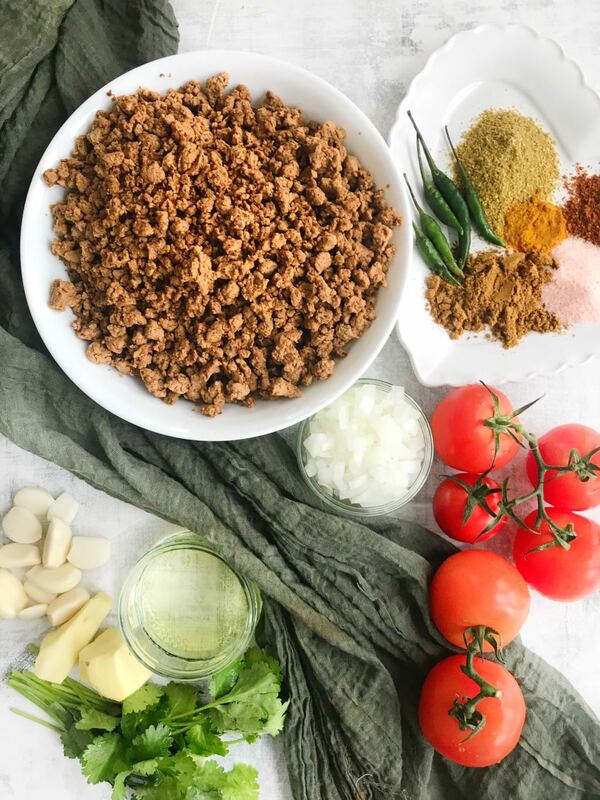 For a while now I have been trying to perfect this recipe and I think I have managed to get it pretty close to the original taste – the meat eaters in the family have confirmed this and told me it’s the yummiest veggie keema mince they’ve tasted. This dish is best made in advance as it allows the spices to really embed themselves into the Quorn. My advice make it at least 24 hours before you want to eat it. It is also great for freezing if you have any leftovers. It is meant to be a relatively dry dish and I add water as Quorn has no fat like Lamb and so the water helps add extra moisture and avoids the Quorn from burning and sticking to the pan. A delicious vegetarian alternative to the infamous mince lamb keema curry. Add Olive Oil to a non-stick pan on medium heat. Once Olive Oil is warm add onions and cook for 2-3 mins until soft. Add your Mince Quorn, Salt, Turmeric, Garlic and Ginger paste. Stir everything together and leave for 5 mins on a low heat. Add 200ml water to stop Quorn sticking to the pan and cook for 10-15 mins on a low heat stirring occasionally. Next add your Garam Masala, Ground Cumin and Ground Coriander to the Quorn and stir thoroughly. Once spices are mixed into the Quorn add your tomatoes and if needed an additional 100ml water to the mix and stir through. Cook for 10 mins on a low heat, stirring occasionally. The tomatoes should start to cook down. At this stage add your chopped chillies and 1 x cup of peas and continue to cook for a further 10 mins. Your Quorn Keema will then be ready to eat. I advise you make this the day before, as it will taste so much better. This dish can be served with chapattis, nan bread or rice and a side salad. Top with fresh coriander prior to serving and a wedge of lemon to be squeezed on top and enjoy. I try and make more of this as it is a dish that definitely tastes better after a day or two. 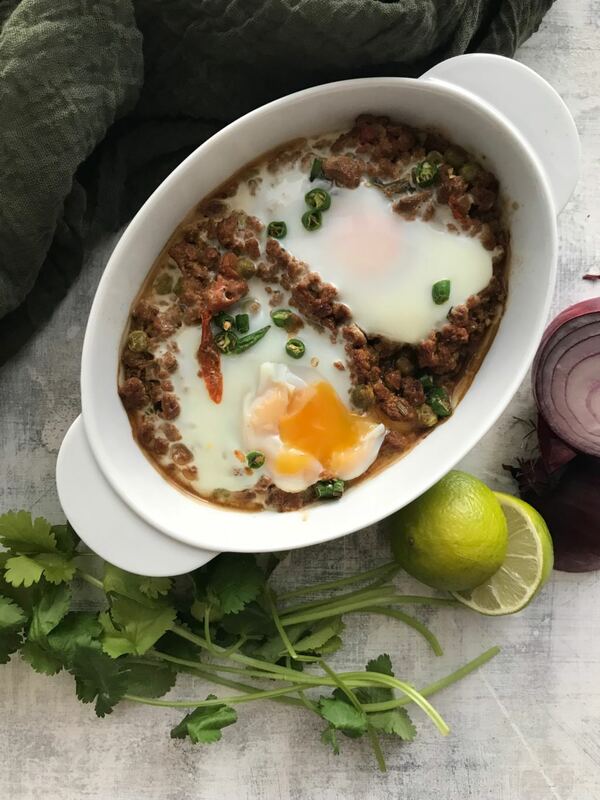 Any leftover mince keema can either be frozen for future meals or I like to add eggs and bake in the oven, this can then be eaten with thick slices sour dough bread. It is a family winner. NOTE TO MY GIRLS: You both love this dish and have asked me on numerous occasions whether or not this recipe is on the website. Just for you it now is.